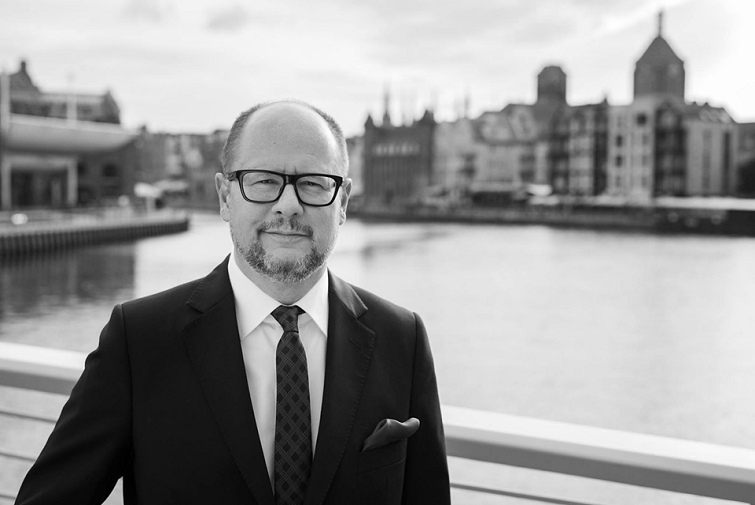 With great sorrow we must inform that the Mayor of Gdansk, a Host of our city for many years - Paweł Adamowicz died at age of 53. He was brutally attacked and stabbed with a knife. The wounds proved fatal. The whole team of Gdansk Tourism Organization sends deepest condolences to the family of Mayor Adamowicz and wants to assure that we remain with them with our thoughts and prayers. Form Tuesday, 15th January a Condolence Book is on display in the City Hall of Gdansk (room 107), where Mayor Adamowicz served Gdansk for so many years. Everyone can write their thoughts and condolences till Friday 18th of January, 3 PM.